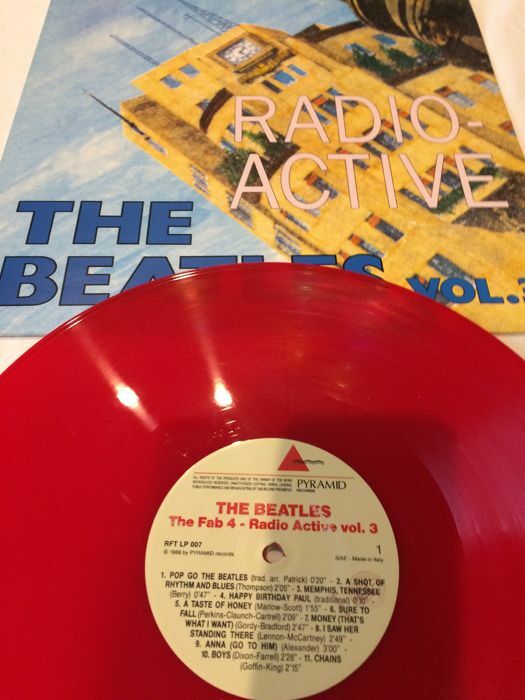 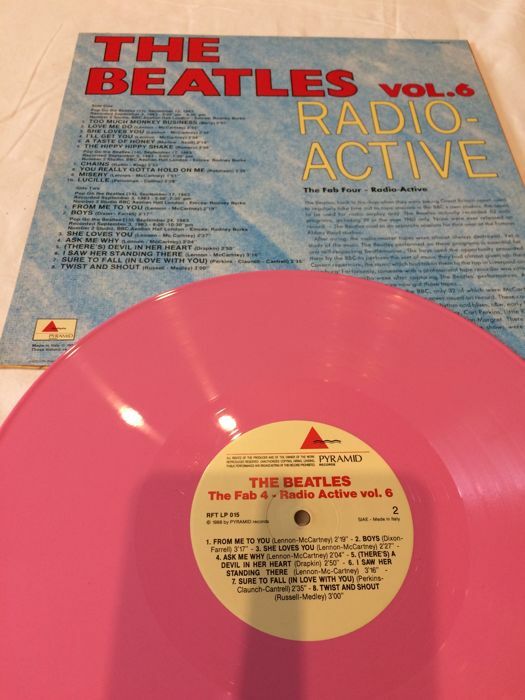 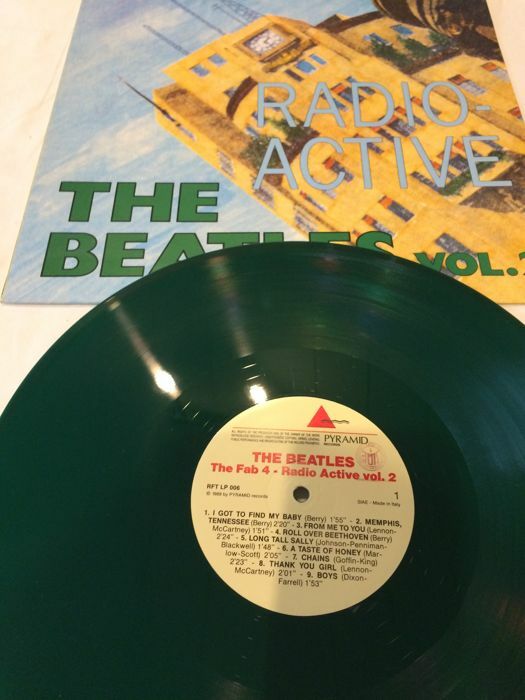 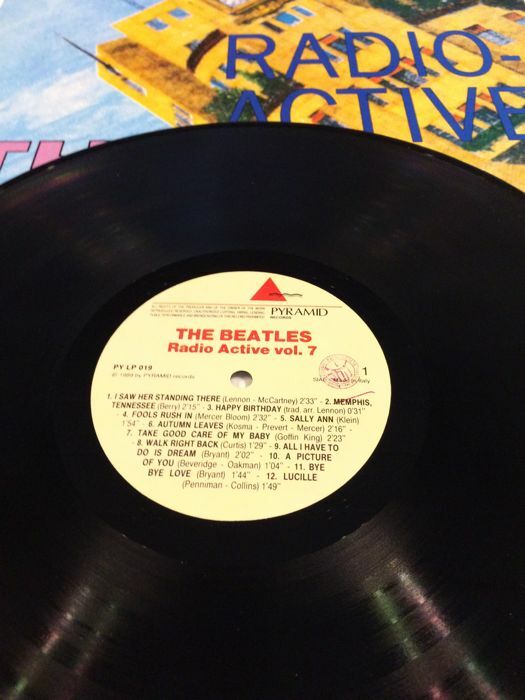 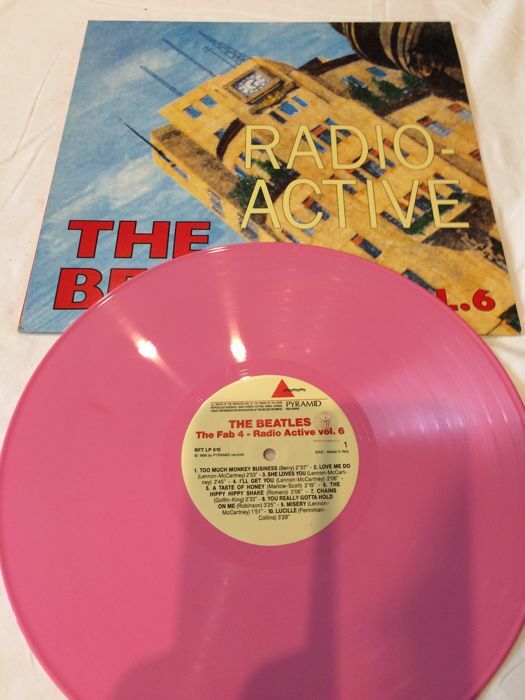 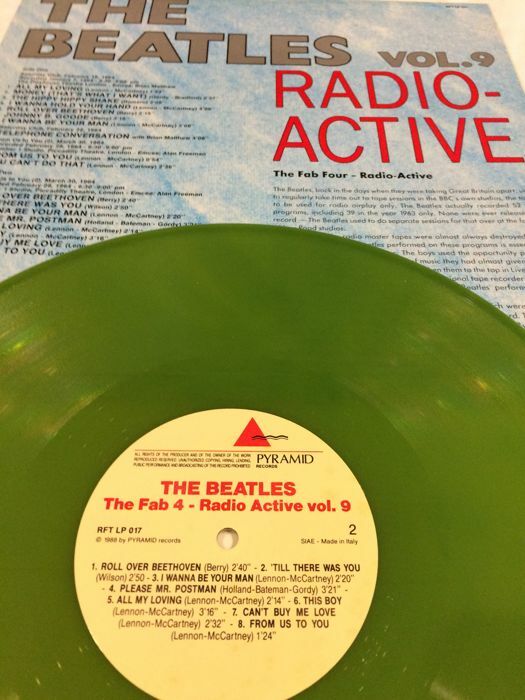 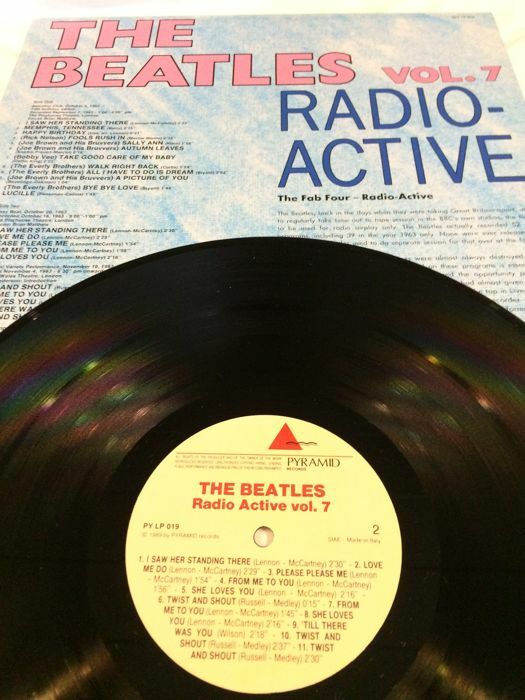 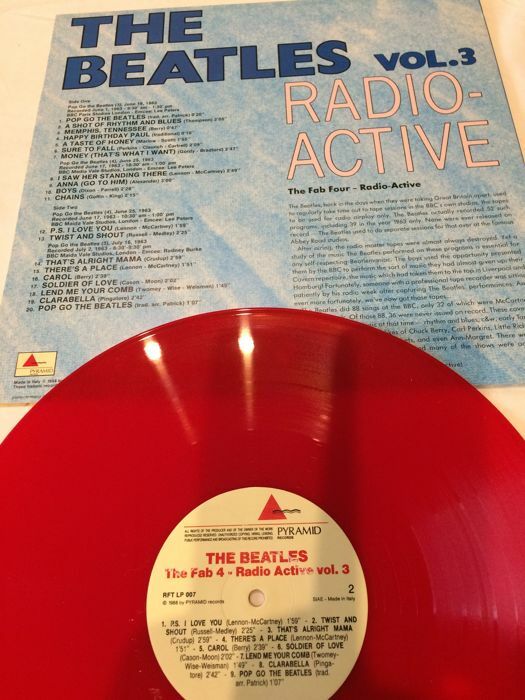 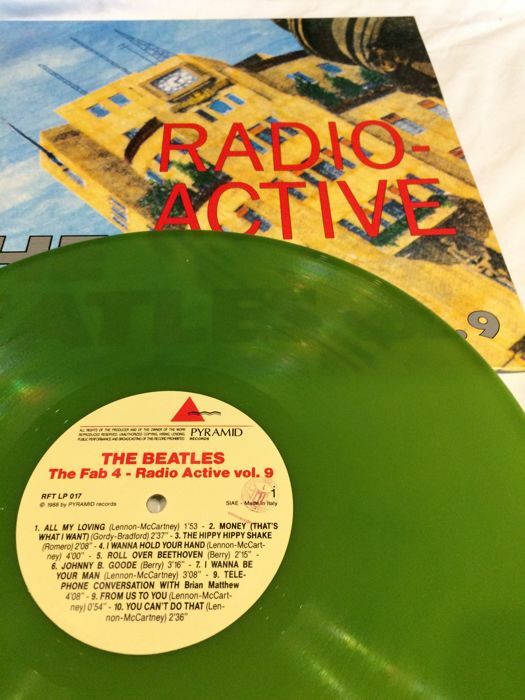 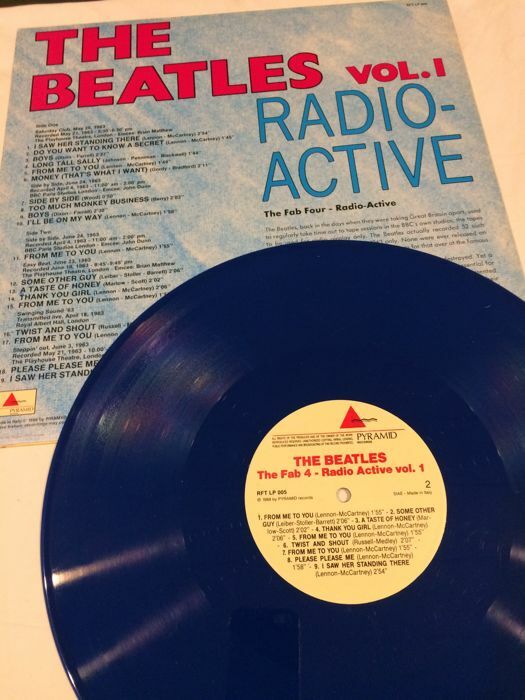 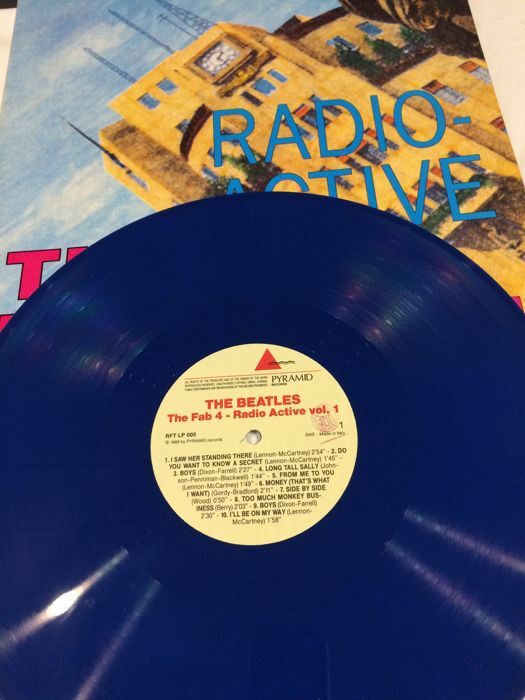 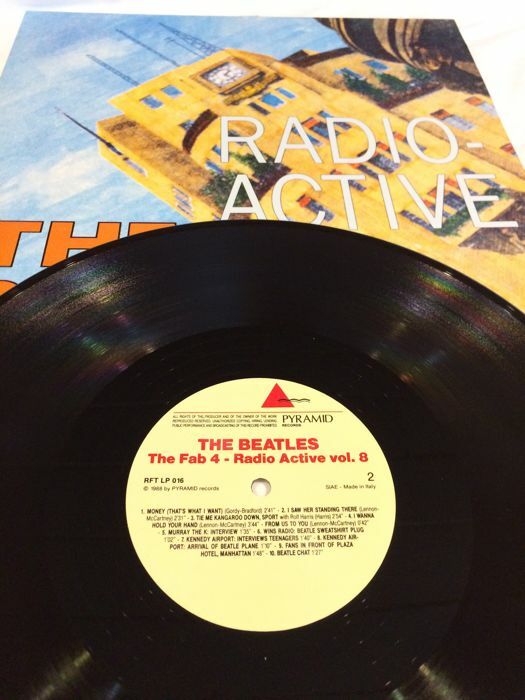 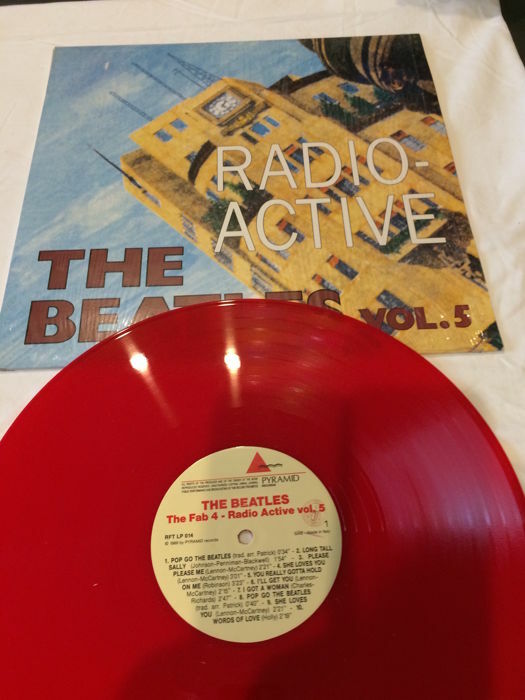 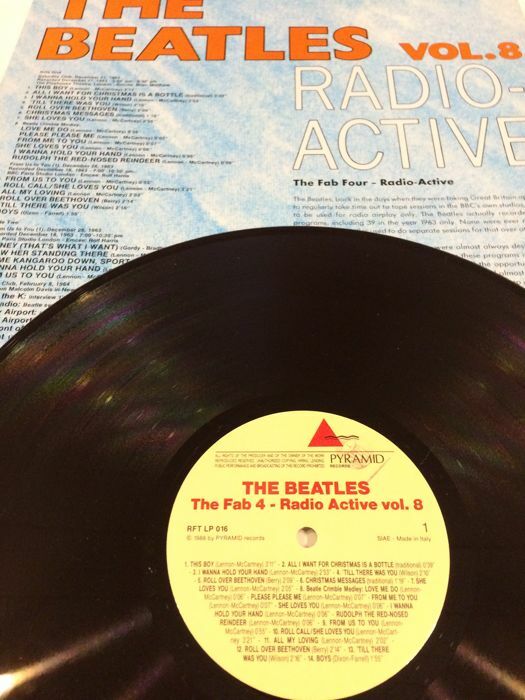 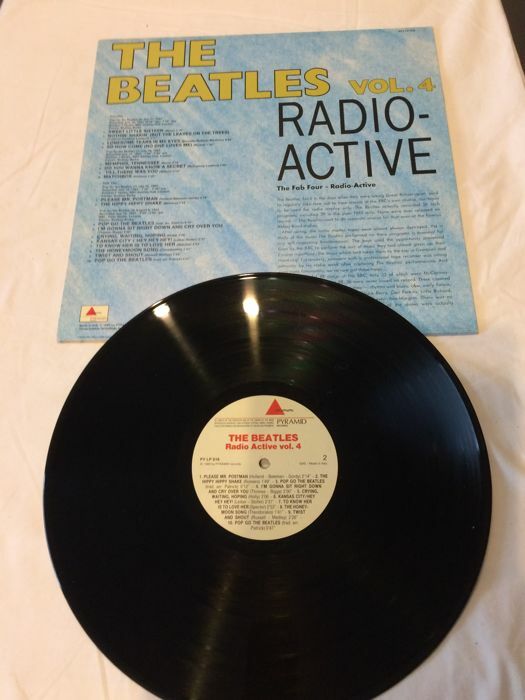 Up for bid is the whole series (9 LPs) of the very rare unofficial Radio Active Beatles records on coloured vinyl. 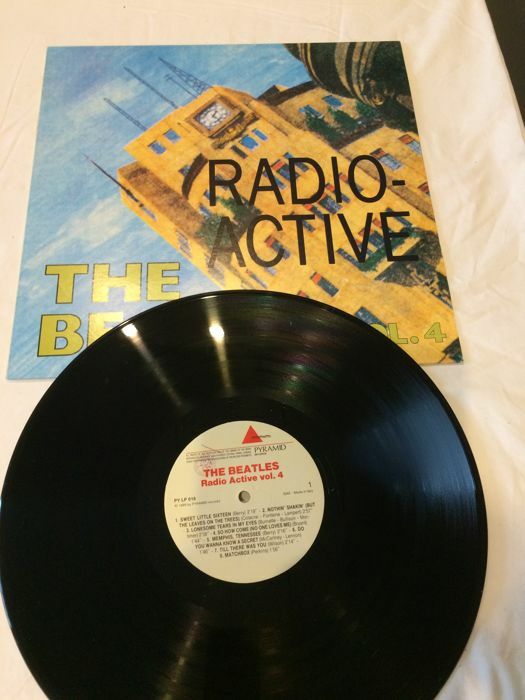 Pressed in Italy (Pyramid Records) in 1988. 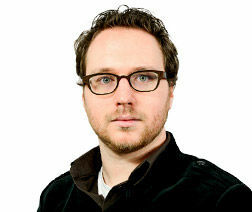 Please have a look at the pictures which is part of this offer. 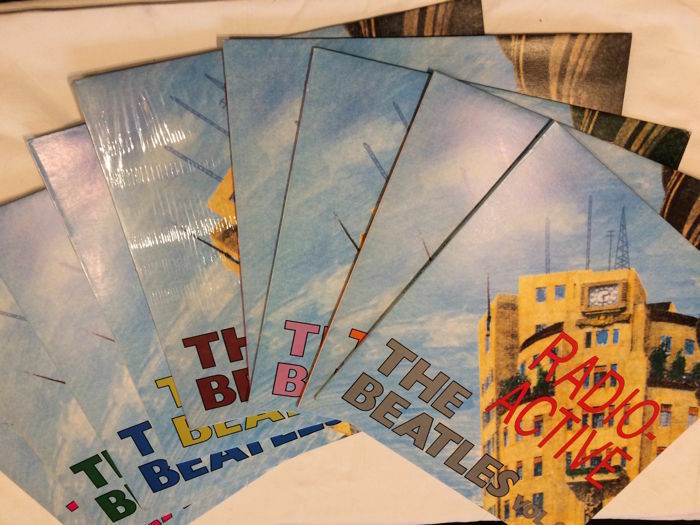 No Problems....a very good seller. 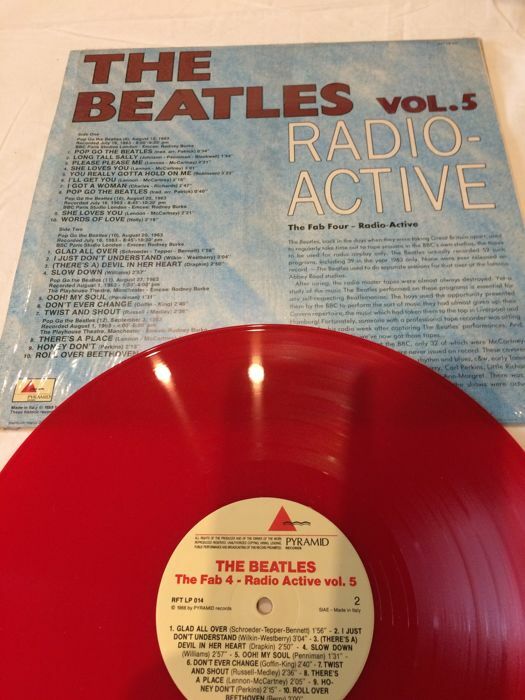 Very nice item...very quick deliverd....Top! 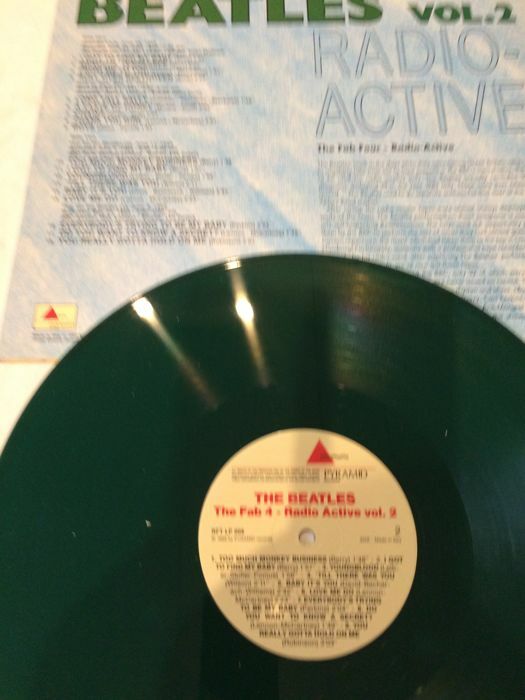 Great item, recommended seller, thanks for a very smooth and nice transaction. 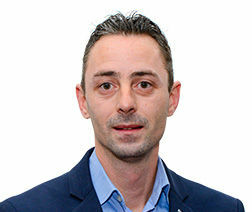 Super vendeur a conseiller Vivement !! 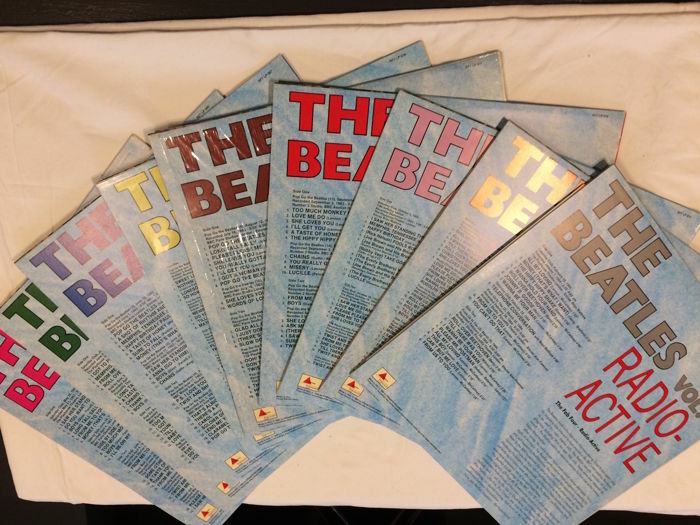 Puedes recoger este lote en persona: Mönchengladbach (NRW), Alemania.